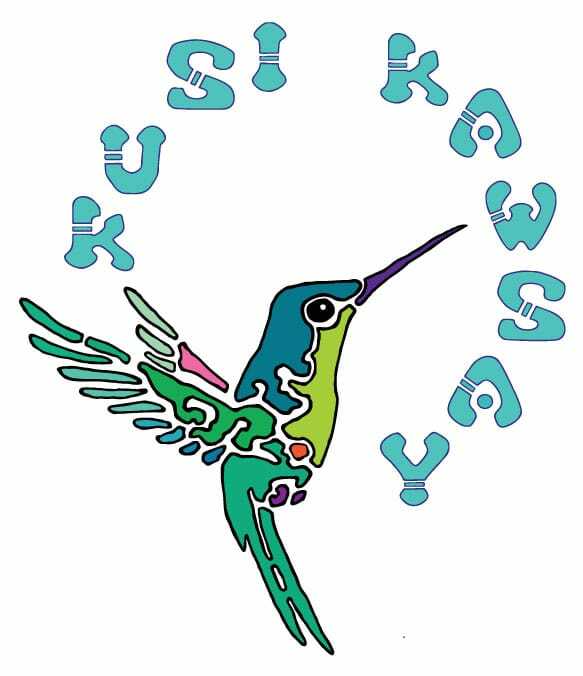 We provide support to the three major projects of the Kusi Kawsay Association — the Kusi Kawsay Andean School, Kusi Ñan Organic Farm, and Ñawpa Ñan Cultural Events. In addition, the Association hosts workshops, special events, cultural exchanges and other integral educational activities that reinforce, promote and protect the values and knowledge of Andean culture—and in this way, empower the endangered traditional way of life. 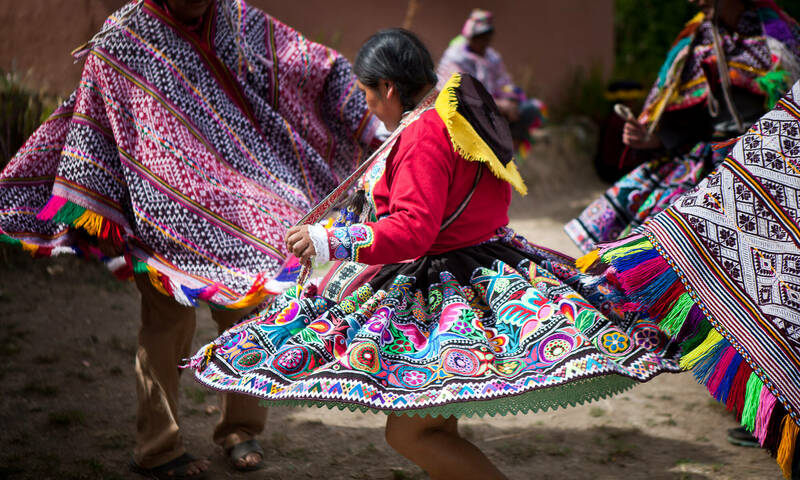 For years, families in the Sacred Valley of Peru have worked together to protect and revive their Andean culture. This dedication grew into a clearer vision and understanding that the most effective way to create long-term change was through education, and so we founded the Kusi Kawsay (Happy Life in Quechua) Andean School. Since opening our doors in 2010, Kusi Kawsay has served the dignity, rights and empowerment of indigenous children and youth. Now a non-profit association, Kusi Kawsay provides quality education to students so that they may become confident, free, self-assured young adults and leaders of the future. Kusi Ñan is an Organic Farm project created by the graduates of the Kusi Kawsay Andean School. Following the Kusi Kawsay education, the graduates were motivated to revitalize and reclaim their culture by contributing to their community as agents of change. A new road or a happy path, which in their native tongue of Quechua translates into “Kusi Ñan”, was created. Now in its fifth year, Kusi Ñan serves as a model for Climate Change adaptation and mitigation! The farm is also a community gathering space and provides a beautiful, healthy and safe space to conduct empowering workshops for children, youth and communities. We welcome suggestions, questions, information – as a matter of fact, we love hearing from you. Just fill out the form below, and we will get back to you as soon as we can.